**UPDATE** Check back here next week to find out how you can come right beside churches in need in the Florida Panhandle in the aftermath of Hurricane Michael. 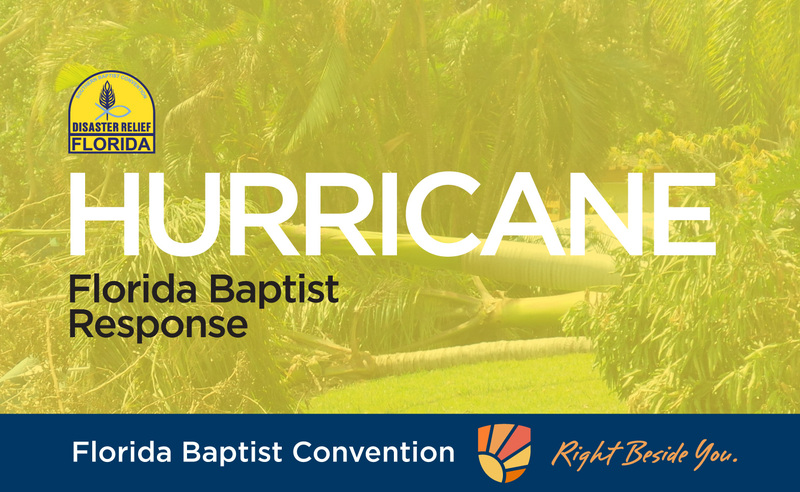 Florida Baptists are in the midst of a catastrophe. But we are helping people and making much of Jesus in the aftermath of the storm. Many around the state are asking how they can help so we want to let you know the relief efforts being taken and what else you can do to support those efforts. You can be a part – here’s how. How can I help? In the next couple of days we’re preparing and coordinating with other organizations. Everyone can pray and we hope many will give to this effort. 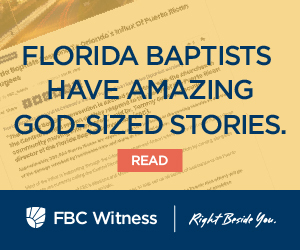 flbaptist.org/give is the easiest way.